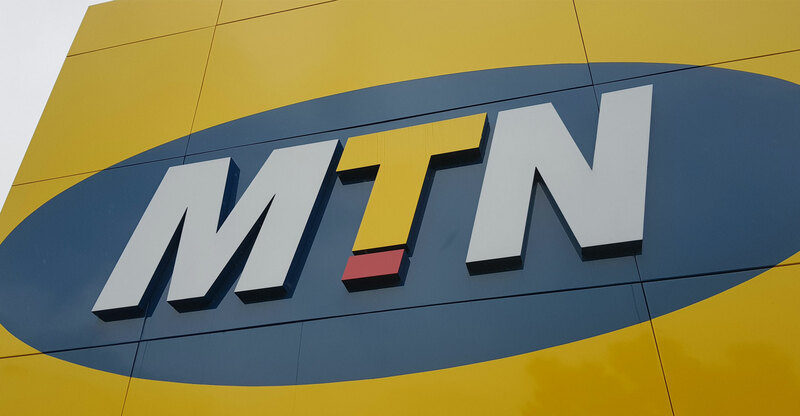 MTN Group’s Ghanaian unit lifted its target for an upcoming initial public offering by more than a half to 3.48bn cedis (R9.3bn), according to two people familiar with the matter. Africa’s biggest mobile phone company by subscribers is preparing to list a 35% stake in its Ghanaian business on the local stock exchange, valuing the unit at about R26bn. While the bourse estimated the value of the stake at about two billion cedis in February, the assessment was raised after a fresh valuation of the company, said the people, who asked not to be identified because they’re not authorised to speak publicly about the matter. The sale is likely to start in April, even though the Securities and Exchange Commission still needs to approve the listing’s prospectus, said the people. Pala Asiedu-Ofori, a spokeswoman for MTN in the Ghanaian capital, Accra, didn’t answer calls or immediately respond to text messages seeking comment. A spokesman for MTN Group in Johannesburg declined to comment when contacted by phone. If successful, the share sale will exceed by more than 10 times the Ghana Stock Exchange’s previous biggest IPO, when Agricultural Development Bank raised 326m cedis in December 2016. MTN is listing the stake to meet conditions agreed to in 2015, when it acquired the right to use spectrum that can carry high-speed mobile data for customers.